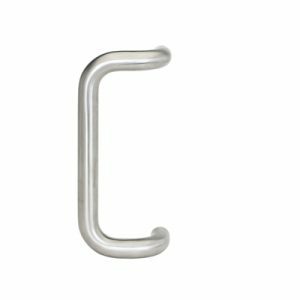 All our Pull Handles are made from 316 Marine Grade Stainless Steel making them ideally suited to corrosive or high humidity situations. 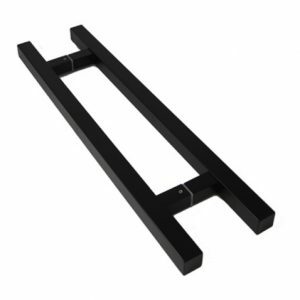 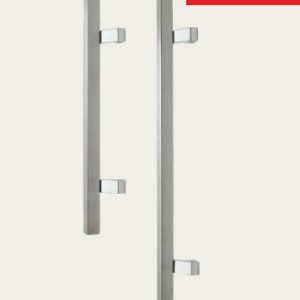 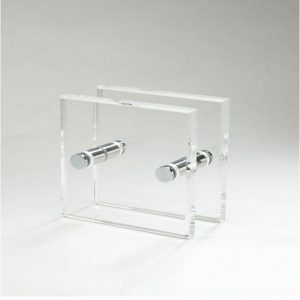 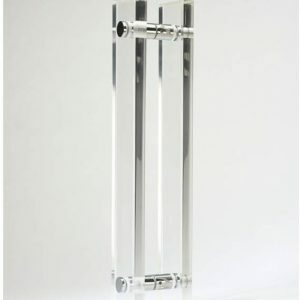 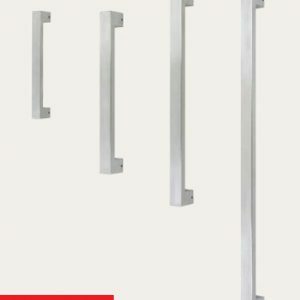 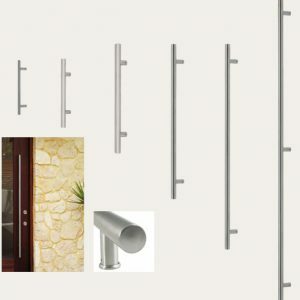 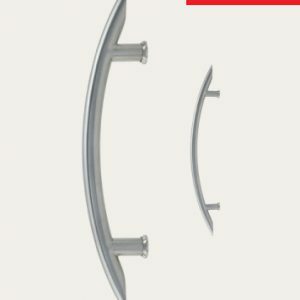 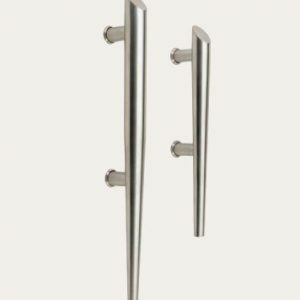 Entrance Door Pull Handles are suitable for timber doors, aluminium doors and glass doors. 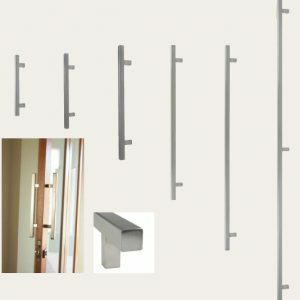 They are often used on hinged doors, pivot doors and sliding doors making them the ideal choice for your commercial project or domestic home.